Are you thinking of moving? Have you outgrown your current home and time for more space? Or maybe it's time for that downtown Madison condo you've always wanted? 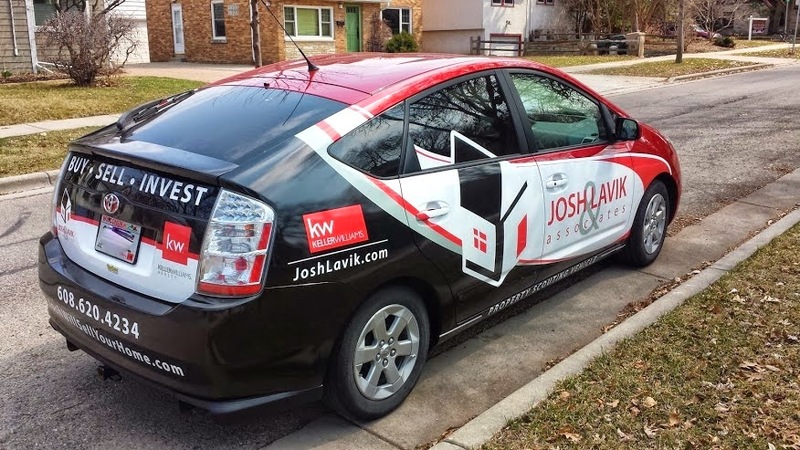 Step into our Property Scouting Vehicle and we will work hard to help you find your next home in the Madison area. Want to learn more about our real estate team? Learn more here. See you around Madison!